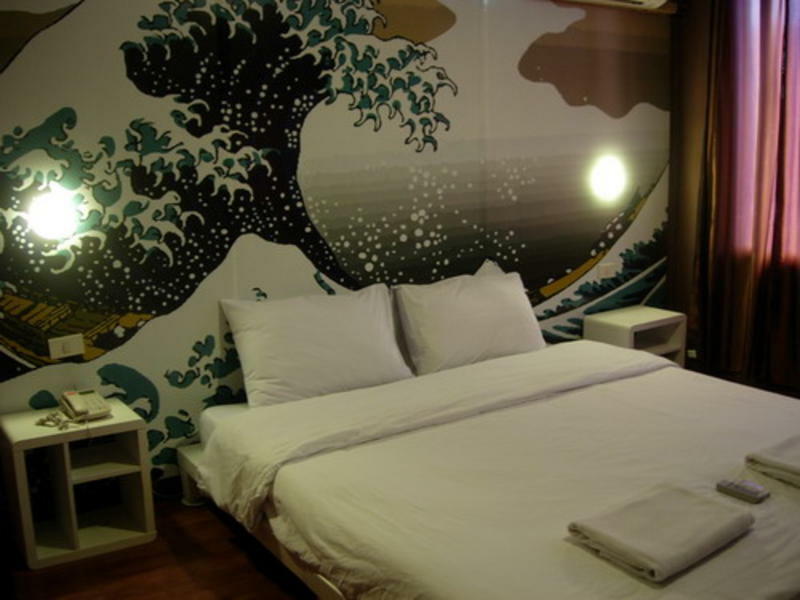 'Take a Nap:The sleeping room' hostel in Bangkok city,We offers great value, friendly backpacker and budget accommodation in central of Bangkok City. It has a great central location(not in khaosarn road), and is really only a few minutes walk from both the sky train(BTS) and subway(MRT). It's also close to the city center, night clubs, markets and many sights. Our hostel is located at Rama 4 Street, near Silom and Surawongse Street, CBD of Bangkok City and is a wonderful spot for backpackers to base themselves. *Kindly note : We are not in Khaosarn road area, it's about 5-6 KM from here, Silom district. Dormitory rooms are equipped with bathroom, air conditioned, telephone line, Storage, Table and private safe. 1. By taxi, Please ask the driver to turn on the meter cost should be around THB 250-350, express way THB 65-105 and taxi registration fee THB 50. Go to Rama 4 street at Surawongse Junction(we are 100 away from this junction) Please print out the attached map for more cleary about Location. If the driver refuse to turn the meter on, they normally charge you THB 400+Toll THB 105. Please print out the attached map for more cleary about Location.